Kabir's words have touched us all in many ways. 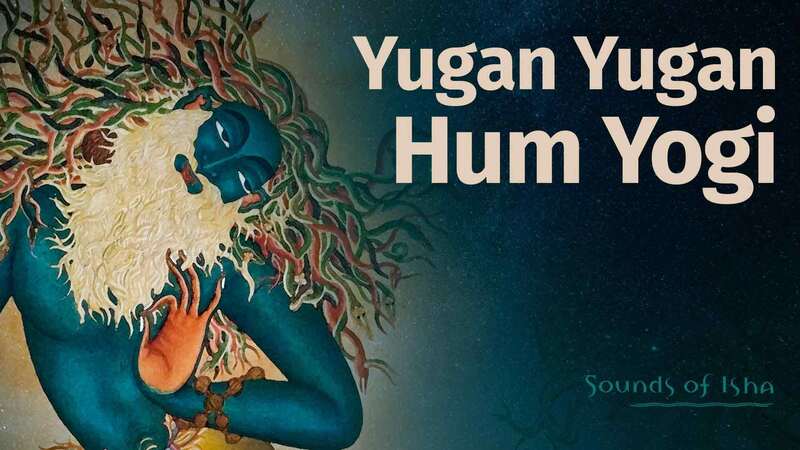 Welcome this NewYear 2016 with Sounds of Isha's rendition of his timeless poetry – Yugan Yugan Hum Yogi. Follow Sounds of Isha on facebook and @soundsofisha on twitter for regular updates. I revel in the primordial sound. Here’s Sounds of Isha’s latest single, “Wholeness”, which harks back to the days of the 90-day Wholeness Program in 1994. Sounds of Isha’s Bilvashtakam includes audio, lyrics, the meaning of the song, and a brief description of the Bilva or vilva leaf.